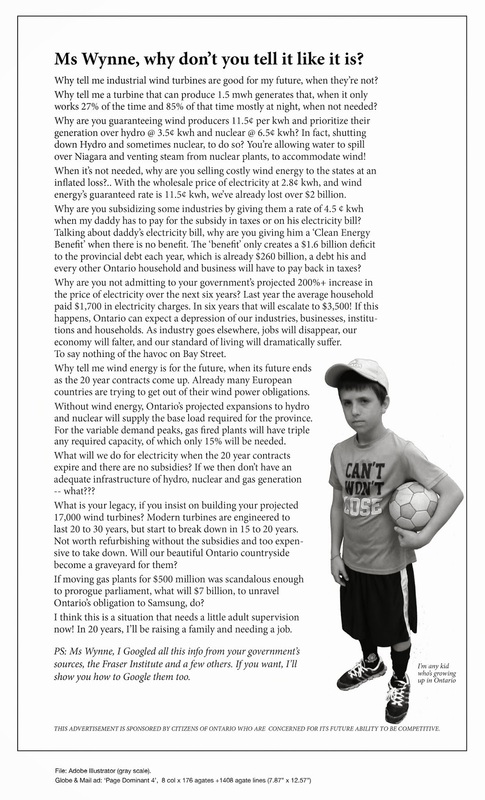 Huron County Wind Turbine Health Unit Investigation | Mothers Against Wind Turbines Inc.
Huron County Health Unit is undertaking a an investigation into complaints concerning Industrial Wind Turbines. Your participation in the Huron County Health Unit investigation is critical. This is a first of its kind in Ontario. Huron County residents call the Huron County Health Unit: (519.482.3416 or toll-free 1.877.837.6143). Please share with your contacts in Huron County, Ontario.